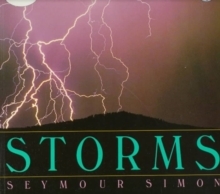 Takes young readers on an in-depth exploration of one of the most awe-inspiring and devastating events in nature: hurricanesThis dramatic nonfiction picture book is intensified through arresting full-color photographs and satellite images. 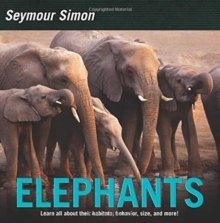 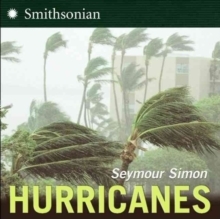 Award-winning science writer Seymour Simon explains what hurricanes are and how they develop; what storm surges are; and the basics of forecasting and precautions that families should take. 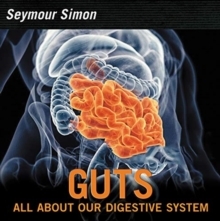 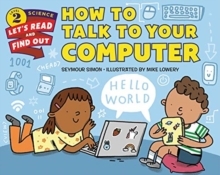 Booklist commented: "This is unsurpassed for kindling interest in a scientific subject and communicating an understanding of its scope and significance."